“Strike Three!” roars the masked man in blue behind the plate. Casually, with a flick of the wrist, the catcher lobs the predatory baseball to third base, where it makes a sharp right turn, sailing to the awaiting glove of the shortstop, who quickly transfers it to the expectant second baseman. Effortlessly, the ball makes a U-turn, and heads back to the third baseman, who deposits it in the glove of the pitcher. Four stops make for a quick break in the action, a pause for tradition, a moment of celebration tempered with routine. For these players, the habit is both automatic and essential. It keeps the gears greased, the operation smooth, the trains on time. It’s the joyful recreation of child’s play and the focused practice of professional athletes. It’s fun and it’s challenging and it’s edifying. It’s sport and we love it. In Marana, Arizona, we’ve got our own version of going around the horn, reflecting the spirit of baseball, if not exactly the same rules. We’ve got four immaculate golf courses, four corners of challenge and play, four opportunities to test your mettle on the links. You might not be able to get through them as quickly as a baseball flies around the diamond, but that’s not the point. 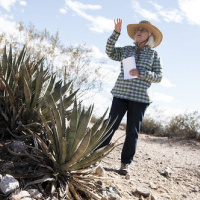 These courses offer the same sense of tradition balanced with a spirit of innovation. Each offers the passionate golfer a unique test of skill and style, and the aficionado of the links will revel in their diversity of bunkers, drops, and carries. 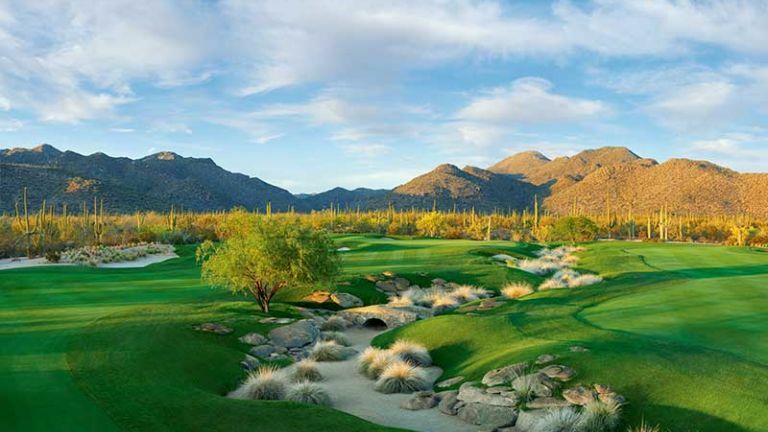 Read on, Intrepid Fairway Voyager, and discover these premier golf courses in Marana. Paul Nolen dispenses life advice in the language of golf. “If you’ve asked yourself the question, you might have already answered it. With a risky shot, if you’re nervous about taking it, you probably shouldn’t.” As the Head Golf Professional at the Gallery Golf Club, he should know. Nolen is familiar with every nook and cranny of his fairways. He can describe the wash that separates one tee from its hole. He can describe the bunkers that punish golfers who miss the green. And he can describe how to expertly navigate the Gallery’s 36 holes. However challenging it may be, the first shot is a feast for the eyes. Set up against the steep slopes of the Tortolitas, the contours of the landscape offer bountiful views in every direction. As you step up to the tee, consider your first shot. 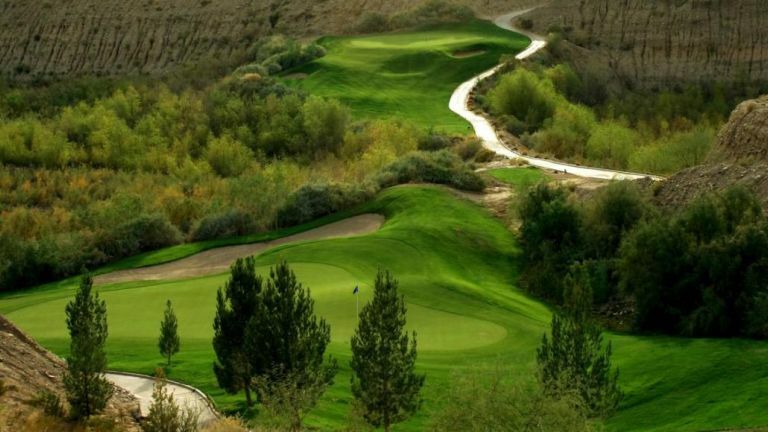 You’re faced with a forced carry over Ruelas Wash. As if that weren’t enough, you’ve also got a fairway bunker to carry and one on the other side of the fairway waiting for you if you go too far. By the way, there’s a third bunker to the left of the fairway. Your second shot onto the green demands both precise distance control and directional accuracy. Your target is most likely still more than 100 yards away. If you miss on either side, you’re in the rough or the bunker. Go too far and you may not be able to find your ball in the desert. The green is characterized by a tier running length-wise, the right side higher than the left. If you execute these two shots well, you still have a challenging putt for birdie. Good luck with that. If you’ve ever taken a drive up Dove Mountain Boulevard, you know the incredible landscape that surrounds the Gallery Golf Club. If you haven’t made that drive, you should. 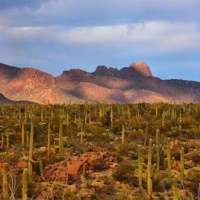 A verdant carpet of lush grass cuts through the groves of saguaro inexorably marching up the Tortolita Mountains. Challenging par 3s and 4s dance across washes, in and out of colorful canyons. All around, the intricacy and care that has gone into this course’s design is evident. John Fought and Tom Lehman knew what they were doing when they laid out these greens. By balancing panoramic views with exquisitely crafted conditions, the Gallery offers a golfing experience you’ll remember for years. 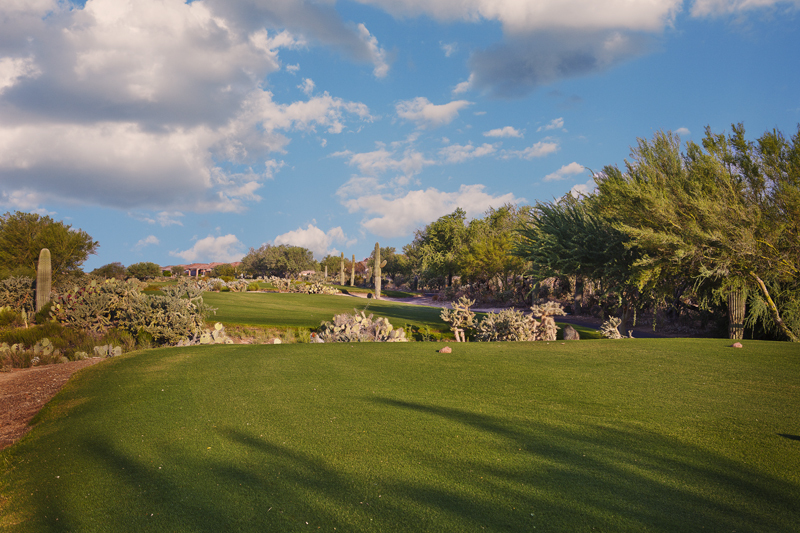 As you’re standing at the tee of Hole 5 at the Highlands at Dove Mountain, try not to be distracted by the view. 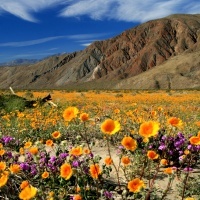 In the morning sun of a warm spring day, the desert shimmers with a rich golden light. The view “sculpts out the entire hole,” as Head Golf Professional Preston Otte likes to say. But that doesn’t mean they don’t take their golf seriously here. This versatile course will challenge seasoned veterans of the links without overwhelming beginners. Maybe that’s why an entire community has sprung up along its fairways. These residents are committed to their golf. There’s no denying one thing, though. In the winter and spring, it’s hard to get a tee time at the Highlands if you’re not a member. But don’t despair! 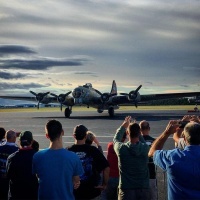 In the summer, you can enjoy lots of opportunities to venture onto this course. Weekends also tend to have more availability, since many of the retired residential community golfs during the week. Beyond golf, the Highlands offers guests a number of amenities that will delight one and all. Their on-site restaurant and bar features a patio with stunning views across the Marana plain. Their new restaurant and bar manager has infused the menu with an extensive knowledge of wine, sure to satisfy the most discerning of oenophiles. Wherever your passion lies, whether in immaculately conditioned fairways or tastefully curated wine lists, the Highlands is sure to please. 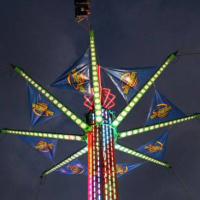 It’s the perfect course to play, to have fun, to experience the incredible. If you’re discussing holes at the Quarry Pines Golf Club, you may have to clarify what you mean. Are you referring to one of their 18 challenging holes which offer a high quality golfing experience? Or do you mean the giant hole which engulfs half the course? That’s right. 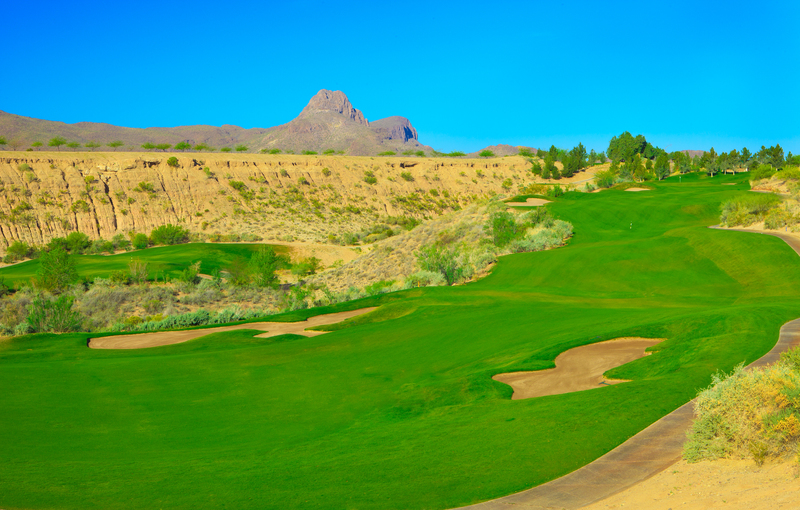 This creative golf destination in Marana sits inside an old quarry. Only eight other courses in the entire United States can promise so unique an experience. 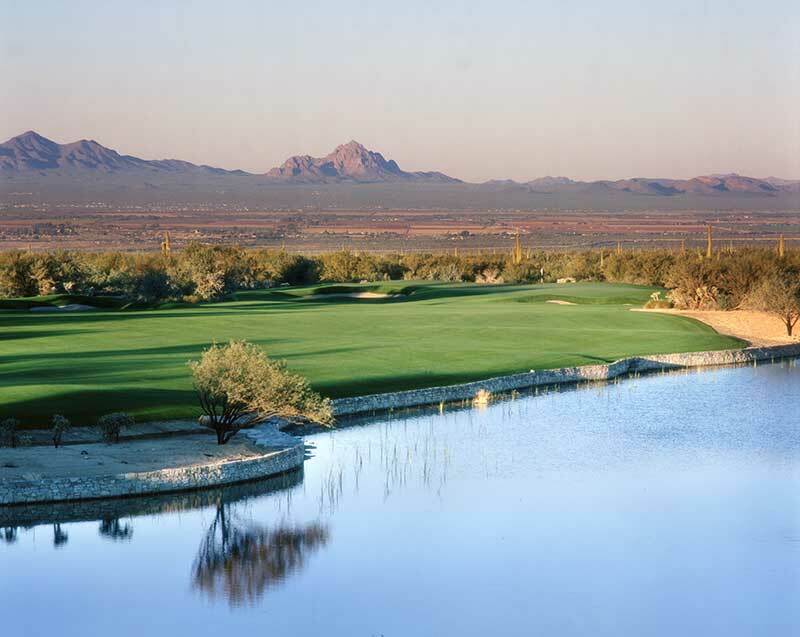 This memorable setting is a must-see for anyone with even a passing interest in golf, and it’s part of what makes Marana the perfect golf destination. Once you’ve marveled at steep walls of the quarry, it’s time to get down to business. Pay attention to your game, or else this deceptive course may get the better of you. Take Hole 11, for example. This is one of the most challenging par 3s you’ll ever play. From the tee, Sombrero Peak looms overhead, judging each and every shot from its lofty summit. The first shot from the back tees is a cool 220 yards over a ravine onto the green. Shoot wide in either direction and your ball will find itself at the bottom of the quarry. Don’t worry, though: it’ll have friends down there. As if the long distance on a narrow fairway weren’t enough, you’ve also got to contend with the winds. 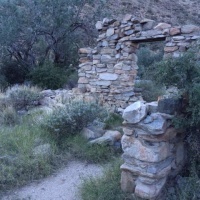 The quarry has created its own microclimate, with winds swirling around in every direction. Donn recommends that you use enough club on this shot, preferably a 4-iron to get the shot onto the grass. However, if the wind is in your face, consider a 4-wood. Once you’ve made it to the green, you’re putting the rest of the way to the pin. Try to get the pin on the left side, since there’s less undulation over here. If it’s on the right, watch out for a greenside bunker, which you’ll have to carve your tee shot around. “On this course, remember that you’re not playing against anyone but yourself,” cautions Donn, “so gauge your game based on whether you’re improving.” Like Paul Nolen from the Gallery, Donn’s advice is as true in golf as it is in life. 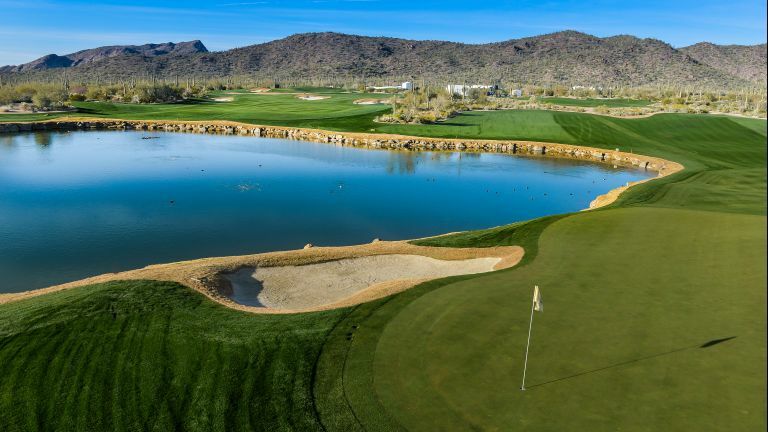 The Quarry Pines will leave golfers of all shapes and sizes with an unforgettable impression of what it’s like to tee it up in Marana. But it’s not the last stop on our trip around the horn. Are you tired yet? You’ve just (mentally) golfed three courses in the time it takes to read 1500 words, so I’ll understand if you are. Better rest up, because this last stop is a doozy. 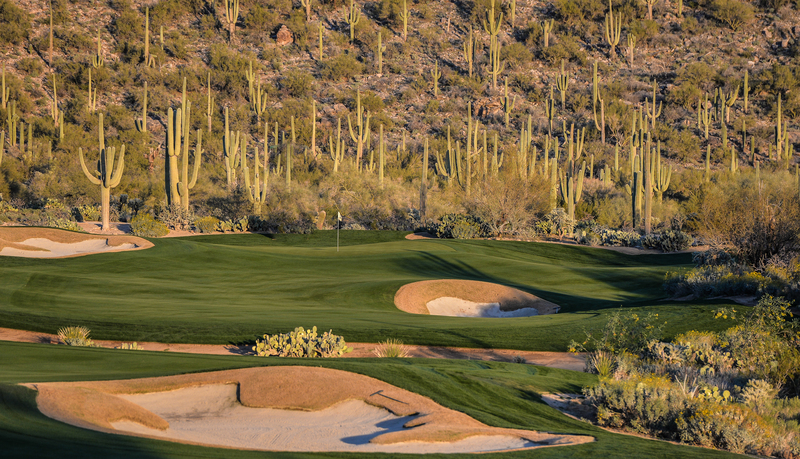 Jack Nicklaus wasn’t messing around when he designed the 27 holes at the Golf Club at Dove Mountain. Neither were the pros who competed here during the Accenture Match Play. This is a course for golfers who want to challenge their skills with the best of them. Are you ready? Honestly, we’re not trying to intimidate you. Okay, maybe we’re trying to intimidate you a little bit. Sorry about that. 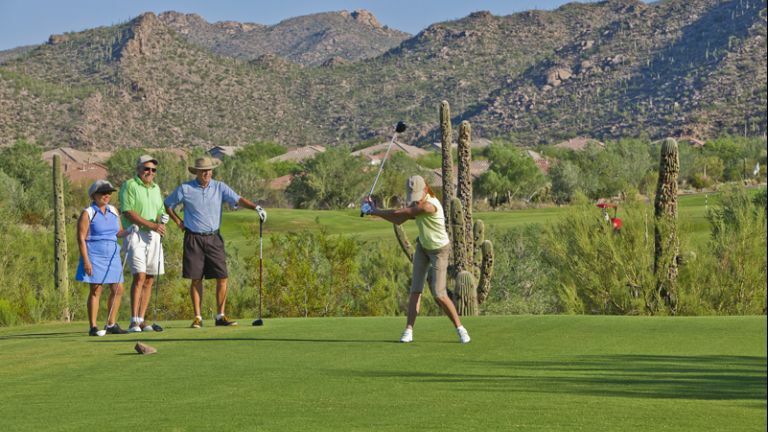 The Golf Club at Dove Mountain welcomes golfers of all skill levels, and anyone can experience a fun day on the course here. And if their links aren’t enough to entice you, the food should be. Cayton’s overlooks the fairways, and their pristine patio will delight diners from morning to night. Their gourmet burgers are a specialty, as are the milkshakes. Their beer and wine list goes on for days, so get settled, because you’ll be here for a while. 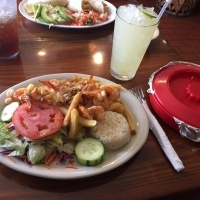 If burgers, shakes, and beer aren’t your thing, no worries. Up the road is the Ritz-Carlton, Arizona’s only Five-Star, Five-Diamond hotel and resort. Their in-house restaurant Core is serving up fresh and inspired dishes every day, so come hungry. 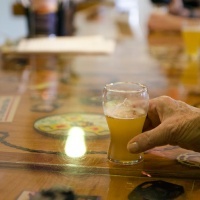 Many of their craft cocktails are created with fruit from their own citrus groves, making for an especially Arizona experience. 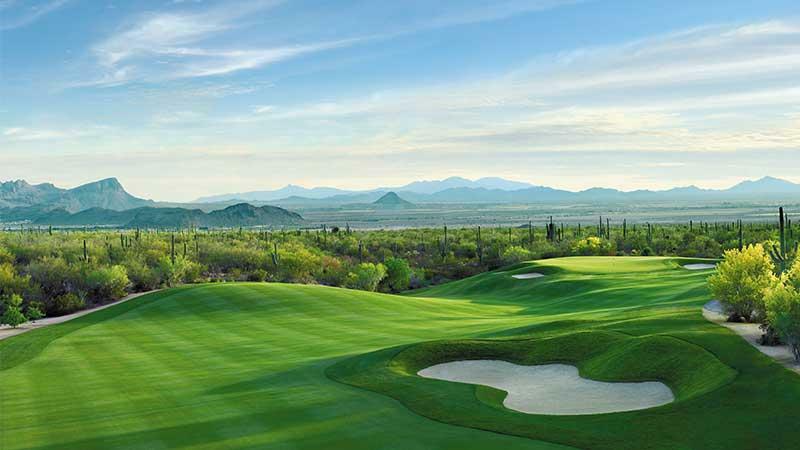 When you visit Marana, you’ve got four outstanding golf courses at your fingertips. Whether you’re golfing on a budget or looking to splurge on an unforgettable experience, this is a Town that’s got what you’re looking for. And if you can’t decide, that’s okay, too! Golf around the horn in Marana. Spend a week here and hit every course. That’s a package that’s hard to beat. Book your stay today.